Matt will work closely with you to ensure a rapid return to health and motivate you to attain your personal goals; be they lifestyle, nutrition sport or work related. We use our bodies very differently these days. 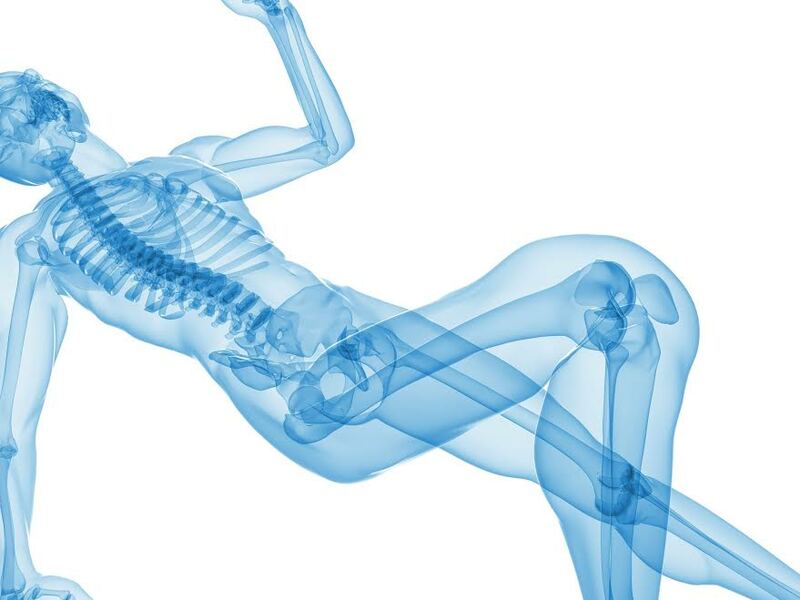 Our anatomy has remained the same for 100,000 years however our movement in the last 10,000 years has changed massively. Over the last 10,000 years our movement has decreased from an active hunter gatherer to, for many of us, sitting in front of a computer for 8 hours a day. This is not just in regard to how much we move but how well. Quality over quantity. Being able to move correctly means that many of our aches and pains can heal naturally, and our bodies can thrive.